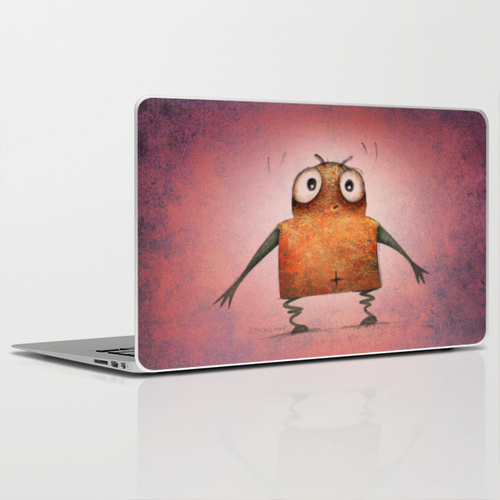 StrangeStore - Paul Stickland's funny dark online art store! 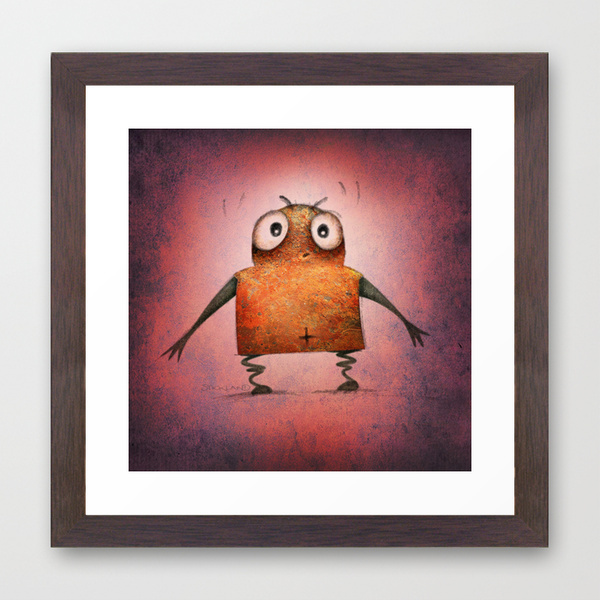 Cats, crows, owls, robots, bats, bears and trolls! 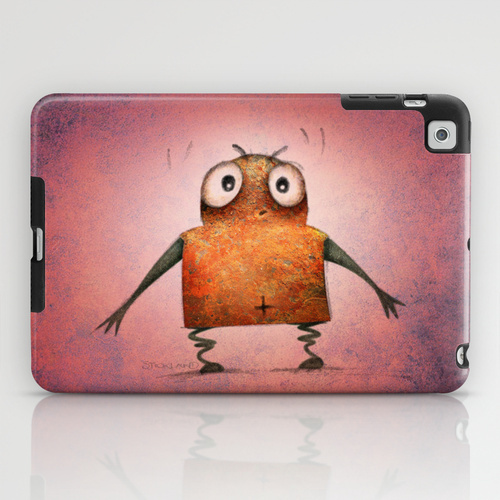 I have been enjoying some great sales from StrangeStore on Society6, so I've been over to give it a little love with this Pink Undroid character. 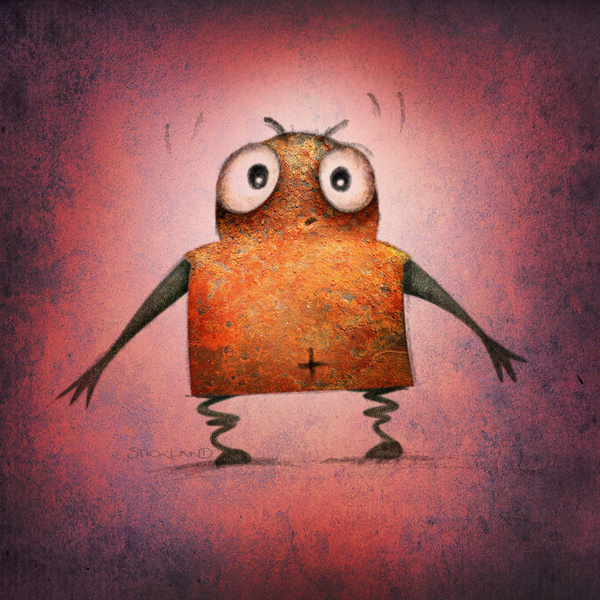 He's a rusty little robot who looks a bit startled! Having fun! 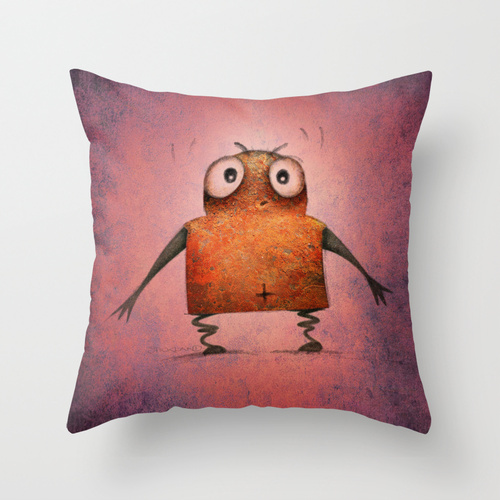 I just love the way he looks on StrangeStore Pink Undroid Pillows. 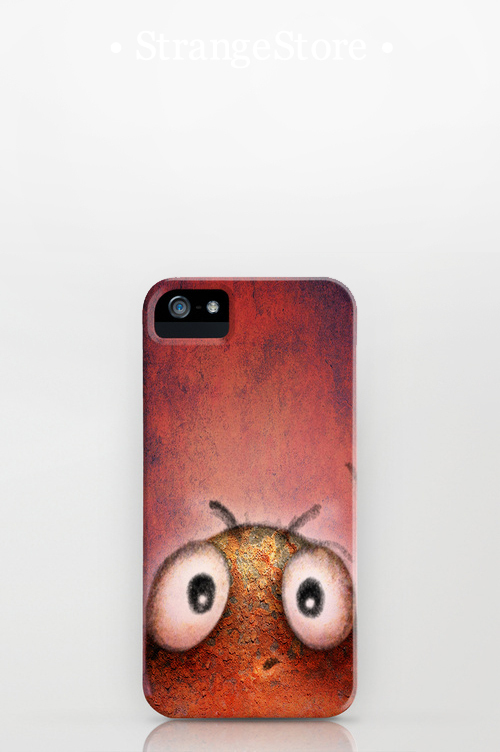 Society6 is a great company which frequently offers Free Worldwide Shipping! Sign up for details of these great deals. I've bought loads of the cushions, the quality is amazing! 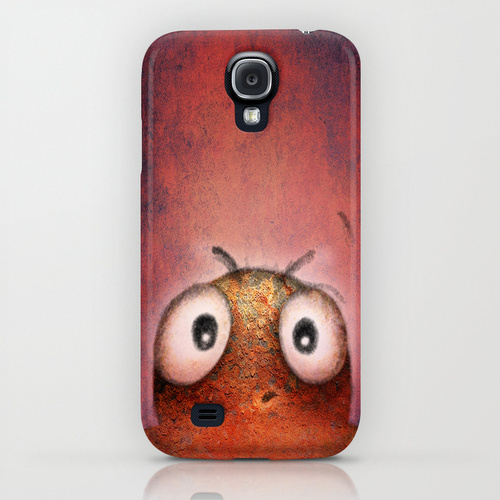 I use these four amazing online stores to sell my art on a huge range of gifts and products. Please do check them out! 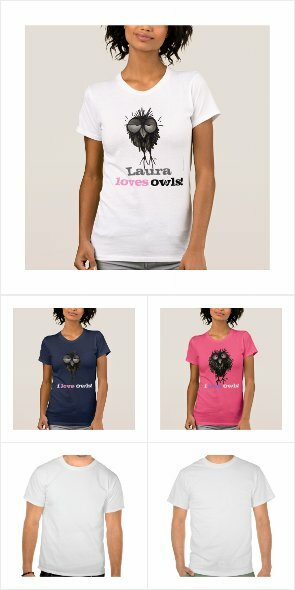 My Top 10 Funny Owl T Shirts! 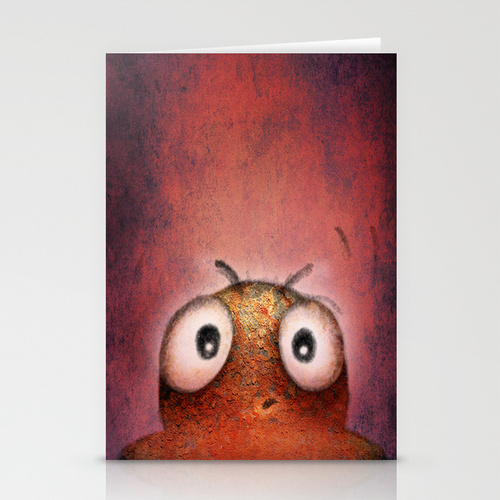 Follow Paul Stickland's board Paul Stickland Art and Design on StrangeStore on Pinterest. Heat sensitive disappearing cat mugs! ©paul stickland by paul stickland. Simple theme. Powered by Blogger.